It’s another American business success story. A couple of kids, Jim Birch and Lucio Proni, begin building home loudspeakers during summer break in 1975. More than 40 years later, Jim and Lucio are still going strong, having seen JL Audio become one of the most respected consumer electronics brands in the world, branching out from the home to mobile and marine applications. 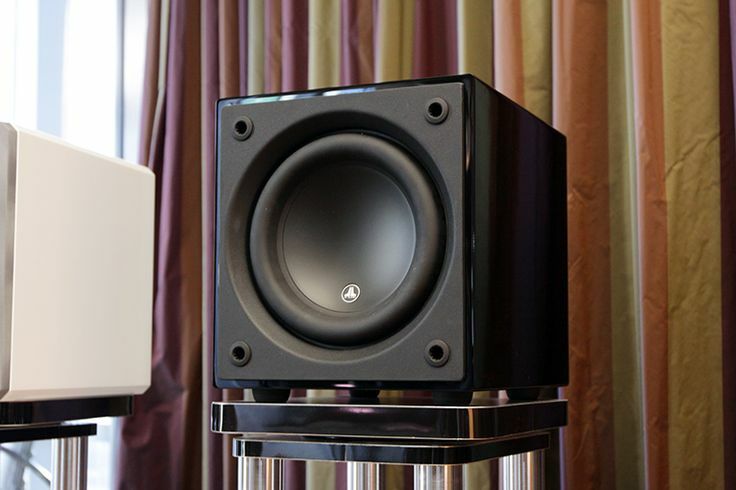 I’ve experienced their products at some custom shops and have read glowing reviews of their subwoofers over the years. My favorite review was by my colleague Darryl Wilkinson, who said the company’s Fathom f212 sub could play a 20-hertz test tone loud enough to liquefy his bowels! High praise, indeed. 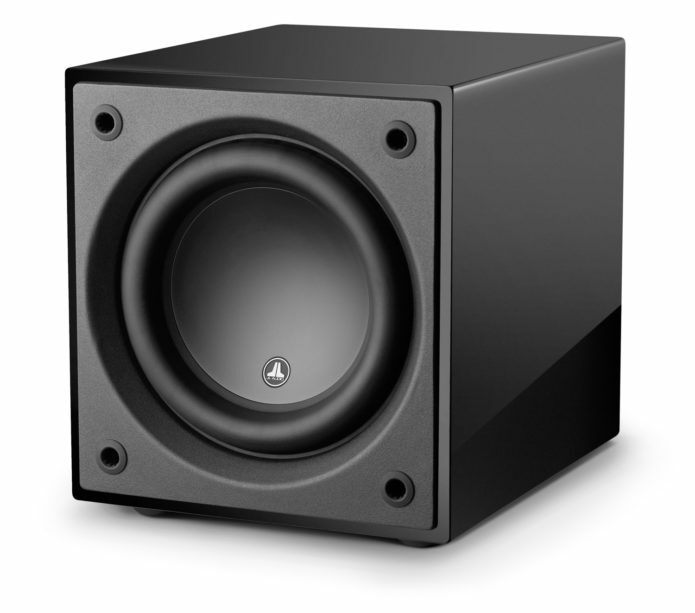 Needless to say, when I was asked if I wanted to review JL Audio’s new Dominion d110 subwoofer, I couldn’t hit the reply button quick enough to ensure an in-home audition. The Dominion line consists of four SKUs: 10-inch and 8-inch models with two finishes each, black gloss and black ash. JL sent me the black gloss d110 for review, which has an MSRP of $1,100. But if you don’t need the piano finish, you can save $100 and go with the painted wood look; both models should sound exactly the same.